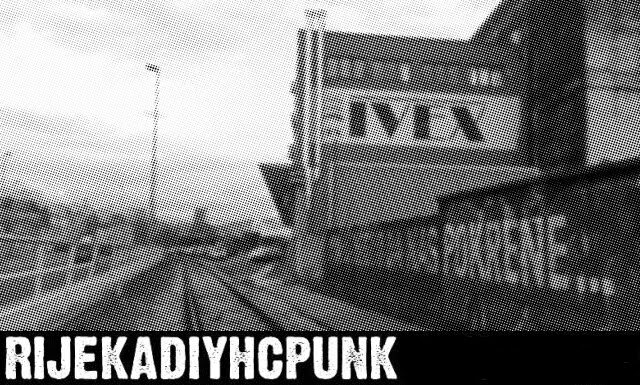 rijekadiyhcpunk: Devastated & Never Built Ruins @ Klub Place, ponedjeljak, 17. 01. Devastated & Never Built Ruins @ Klub Place, ponedjeljak, 17. 01. Hello everyone :) It's truly been a while since any update or announcement. We hope that everything is fine, drunk and disorderly as always. Some crucial news are to be said right now. First of all, our small collective is no more part of Savez udruga Molekula , a place that holds Infoshop Skatula and where we did all the concerts so far. Some changes are about to happen. Another group of people will continue with Infoshop. I am not sure if the name will stay the same, but the good news is that anarchistic ideas and lectures continue in 2011. Second, concerts that we did in PODRUM are still going. In smaller measure than previous year, but still we are working to book some bands in beginning of year and later. 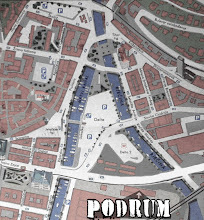 After all this, there are some new plans to redecorate another PODRUM, let's say working title for this one is: PODRUM 2 in new and improved manner :) I believe in this project and i hope that realization is going to happen soon. Never Built Ruins are coming from Switzerland//Germany and deliver a solid combo of melodic d beat crust. So far they toured a lot. Even visited far away countries like Indonesia :) For this cause they are smashing with new songs from yet to be released LP. Never Built Ruins su svicarsko-njemacki kolektiv sa mnogim turnejama iza sebe i to po nemogucim mjestima kakva je daleka Azija. Povodom izlaska novog LP.a trešaju po istoku Europe i mogu reći da je to jedno super gostovanje za sve one koji vole svoj pank pomalo melodiozan i energican sa te d beat strane.